Studios Floreal price per day from € 48 . 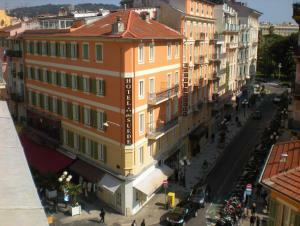 Studio hyper-centre Rue Paradis price per day from € 120 Studio hyper-centre, Rue Paradis is a self-catering accommodation located in Nice. 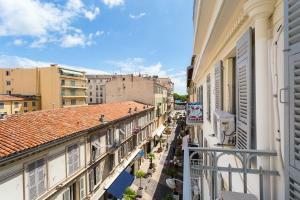 Appartements Vieux Nice / Marché aux fleurs price per day from € 85 . Victoria Appartements price per day from € 169 . Hotel Aston La Scala price per day from € 200 . La Pastorelle price per day from € 105 . 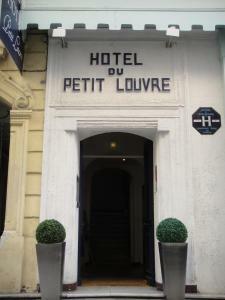 Hôtel du Petit Louvre . Hôtel Durante price per day from € 60 . Hotel De Suède price per day from € 85 . 4. Turn right onto Bd de Strasbourg. 5. Continue onto Pl. Noël Blache. 7. Continue onto Rue Docteur Louis Puy. 8. Slight left onto Av. Roger Devoucoux. 9. Continue straight onto Rond-point Bir Hakeim/N1050. Continue to follow N1050. 12. Take exit 50-Nice-Promenade des Anglais toward Nice-Centre. 13. Merge onto Bd Georges Pompidou/M6202. 14. Take the ramp on the left to Nice/Promenade des Anglais. 15. Merge onto Promenade Édouard Corniglion Molinier/M6098. Continue to follow Promenade Édouard Corniglion Molinier. 16. Continue onto Promenade des Anglais. 18. Take the 1st right onto Rue Halévy. 19. Take the 1st right onto Rue Gabriel Fauré. Destination will be on the left. Museum National Marc Chagall, Nice, 0.9 km from the centre of town of Nice. Art museum Histoire Palais Massena, Nice, 2.1 km from the centre of town of Nice. Promenade des Anglais, Nice, 2.2 km from the centre of town of Nice. 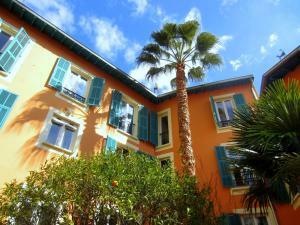 Vieille Ville, Nice, 2.3 km from the centre of town of Nice. Park Floral de Nice, Nice, 6 km from the centre of town of Nice. Museum des Arts Asiatiques de Nice, Nice, 6 km from the centre of town of Nice. Golf club Saint Donat, 26.2 km from the centre of town of Nice. Ski resort Beuil-les-Launes, number of ski pistes: 59. 48 km from town of Nice. Ski resort Auron, very good nightlife, many restaurants and pubs. 63 km from town of Nice. Ski resort Espace Lumière, recommended ski resort for experts. 85 km from town of Nice.